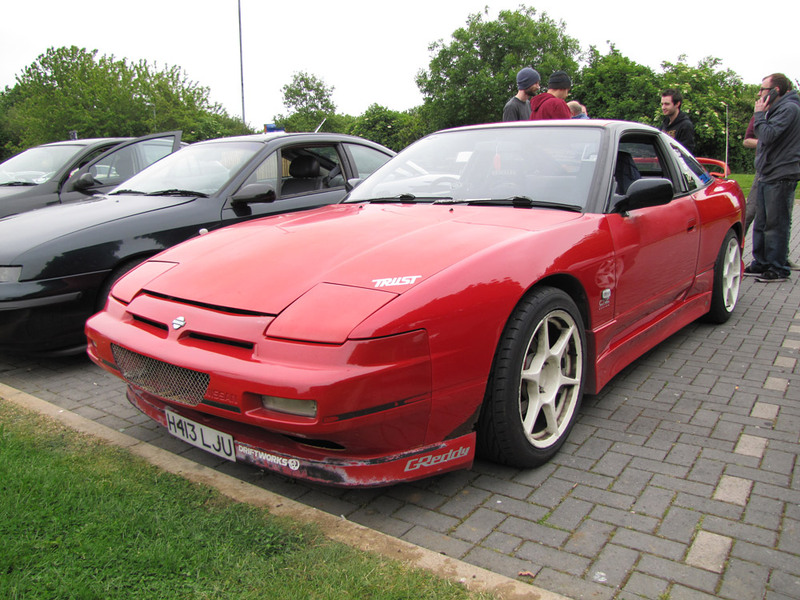 Welcome to Carl Mossy’s highly modified Nissan 200sx S13 daily driver. Carl has owned and enjoyed this car as his daily driver for the last three years. 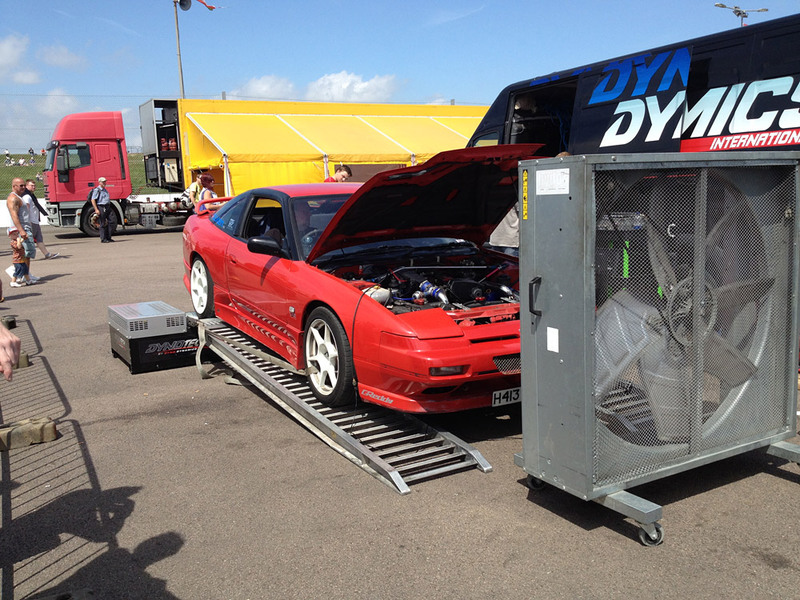 He has taken this 200sx s13 to numerous track days, including Bedford Autodrome and Brands Hatch. All this mileage clearly illustrates what a reliable and versatile engine the Nissan CA18DET is. Many 200sx s13 owners swap their CA18DET’s for the SR20DET from the Nissan Silvia and Nissan 180sx however Carl’s car shows is not the only path. 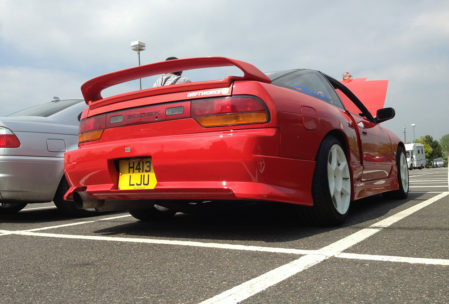 Carl’s 200sx has many modifications to improve looks, performance and reliability. 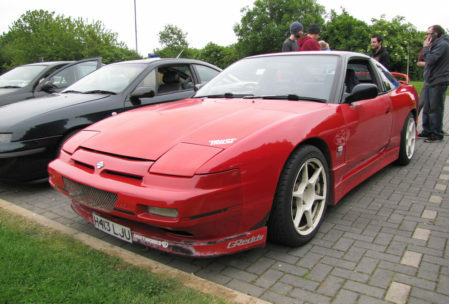 Starting from the outside the car wears Chargespeed rear bumper, Chargespeed side skirts and pre-facelift 200sx front bumper. The car is lowered on fixed shocks and springs and it wears Ultralight 18″ wheels all round. Looking under the hood you will see a fully rebuilt CA18DET running a bottom mounted T3 turbo on a tubular manifold. The car is also fitted with an uprated clutch, front mounted intercooler, 3″ performance exhaust and aftermarket intake. An electronic boost controller keeps everything in check. 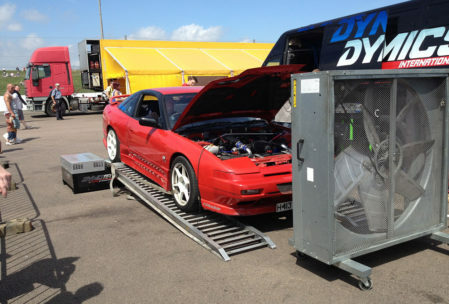 Performance has been measured at 310 bhp at the flywheel on a Dyno Dynamics dyno. Behind the wheel the car has surprisingly little turbo lag from the big T3 and is happy to rev all the way to the limiter at 7300 rpm. Carl has lots in store for this 200sx including paintwork and if the CA18DET does finally let go potentially a V8 engine swap. 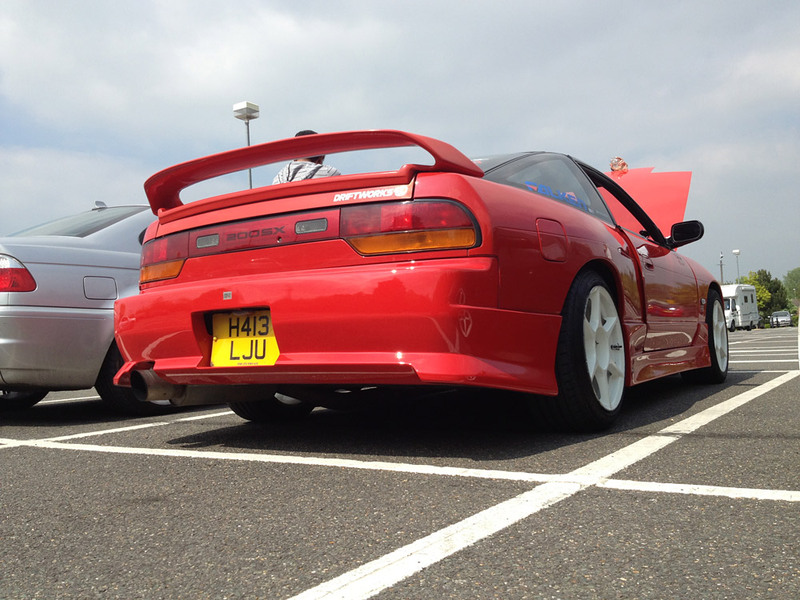 Thank you for sharing your car with the 180sx Club Carl – your brand new 180sx Club stickers are on their way to you!